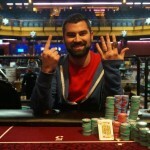 I would say that the year 2015 has been a year of change for online poker in the United Kingdom. 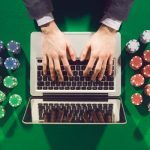 The gaming market saw some mega mergers, some unexpected departures and some legal wrangling, but at the year of the year we can say that UK’s online poker market is now more stable and more positive. The first setback for poker portals was the Govt. 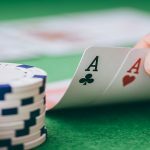 decision of taxation on newly licensed iGaming sites. The UK Government and gaming authority made a mandatory licensing system for all the gaming sites. 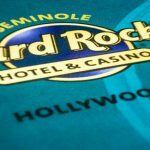 The authority implied a tax of 15% on their gross gaming revenues. Though, in July 2015, Gibraltar Betting and Gaming Association (GBCA) appealed against this levy in the European Court of Justice but nothing happened and as a result many UK’s online poker operators either moved out of the country or reduce their VIP Schemes. In a major development UKs top six largest iGaming operators agreed to merge in 2015. The mergers were of Betfair, Ladbrokes, Paddy Power, bwin.party, GVC Holdings and Gala Coral. The first two companies got merged were Gala Coral and Ladbrokes and the deal was for £2.3 billion. Then we got some other deals such as Paddy and Betfair for £5 billion and then GVC purchased bwin for price of £1.1 billion. 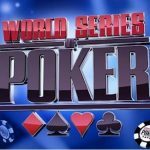 WSOP Gold Bracelet winner Darren Woods found guilty in poker frauds. 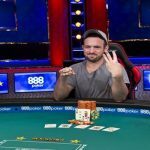 The death of Dave Ulliott shook every online poker player. 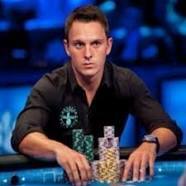 Top pro and many title winners Sam Trickett left Everest Poker. The Demise of HUDs took place in the market because of attracting more casual players than before. They enforced some new policies as well towards it.